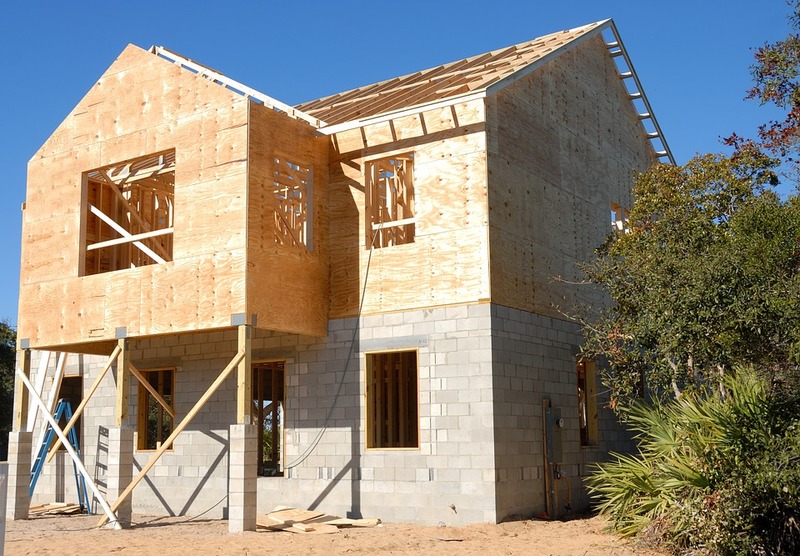 Why Is It Better To Invest In New Home Construction? There are many people who are confused when it comes to choosing a home. They are in a dilemma whether to choose a pre-owned home or build a new home. There are many benefits that you will get by investing in a new home construction rather than choosing a pre-owned home. The main benefit that a pre-owned home will give you is its affordability. But, there will be many hidden issues the home that you cannot ignore and you should never choose a new home for you and your family members on the basis of cost alone. When you are looking to buy a new home construction, you can take solace from the fact that you will be the first inherent of the building. This means that no one would have ever used the house and hence it will not have any issues or problems that you might face in pre-owned homes. The problems that someone else has left behind in the home will not be inherited from you as you are buying a new home construction. A lot of people do not know how to take care of a home. There might be a lot of issues like wiring, plumbing, cleanliness, drainage, etc., that you might face if you buy pre-owned homes. If you want to be free from any headaches, tensions and worries when moving, it is better to invest in a new home. A reputed builder or contractor will lead you to fresh properties that you prefer. By investing in a totally new home, you have the liberty to make the changes that you want. You can opt for the color schemes that you would like to use in the home. You have the liberty to choose the kind of flooring, roofing, and even paint color and textures that will go on the walls. 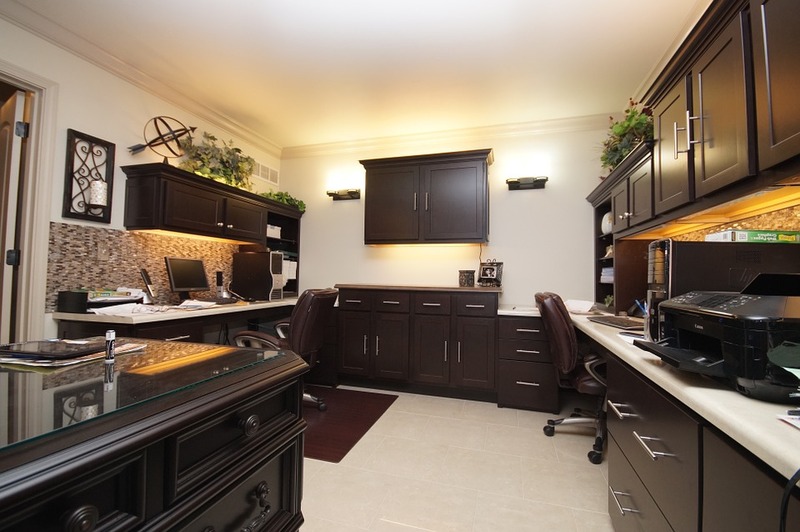 You get to choose the type of cabinetry and the setup of every room. If you invest in a pre-owned home, you will have to stick to the choices made by someone else. If you would like to make changes to anything in a pre-owned home, you will have to invest more money to get the house done according to your taste. But, a new home construction will give you the sole power to choose the things that you want and the way you want it. As you are going to be the home buyer, everything is left to you. Ultimately, it is you who need to decide on the location, the exterior, the interior and the outdoor space of the home. By opting for a new home construction, there are many decisions that you can make to build the home the way you want it to be. You need to understand that a pre-owned home might carry a rate card that it is actually more than what it is worth because there is an emotional value attached to the price of the house. You do not have to pay for someone else’s emotions. Hence, choosing a completely new home is a very good option.